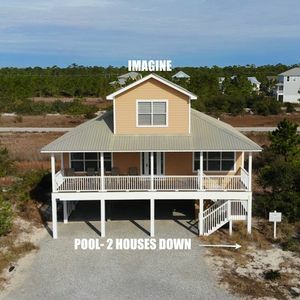 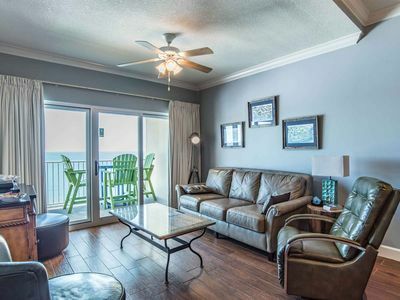 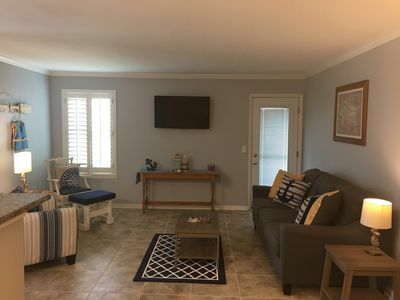 Families or a pair of couples will each be at home in this Gulf Shores condo, just moments away from fishing and the beach. 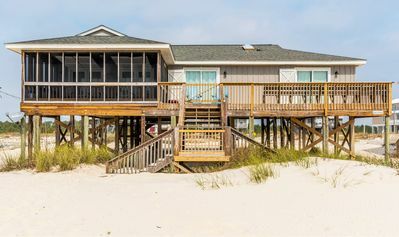 A deck and covered outdoor dining area provide outdoor space and fresh ocean air, with modern entertainment available back inside. 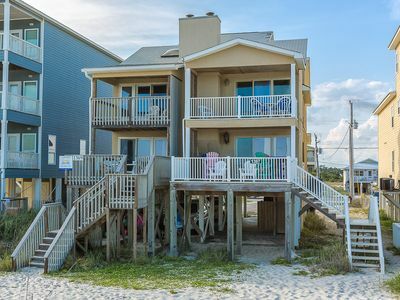 This home is just down the street from beachfront seafood at Sea N Suds, and more variety at The Hangout. 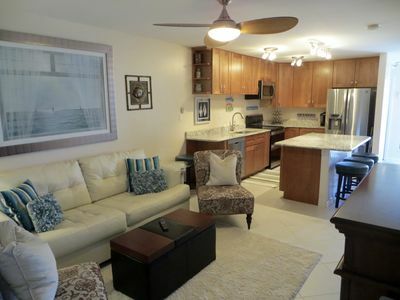 You're surrounded by shops and restaurants, all within a short walk from the soft sands of the beach. 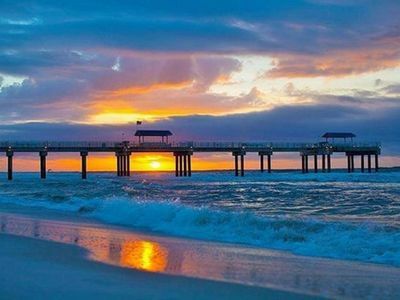 Fishing at Gulf State Park, hands-on animal experiences at Alabama Gulf Coast Zoo, and casual snacking at Flip Flop Deli Shop are all less than two miles away by car. 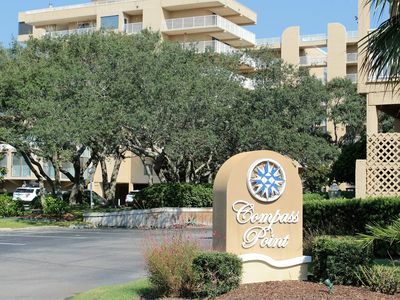 Parking Notes: Parking is available in the driveway. 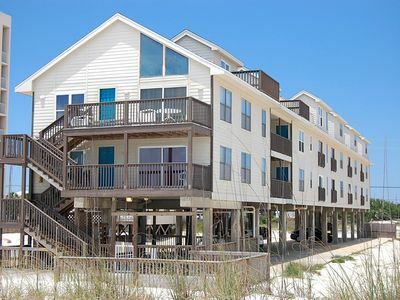 Water Access: The nearest beach access is one block south, near the Hangout. 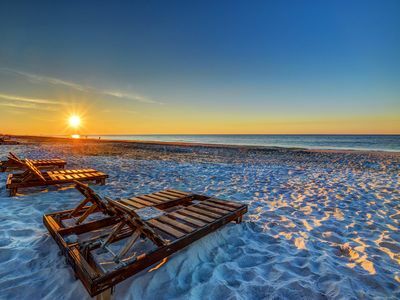 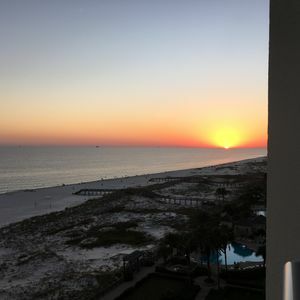 Beachview 216 - Spend Spring break in warm and sunny Gulf Shores! 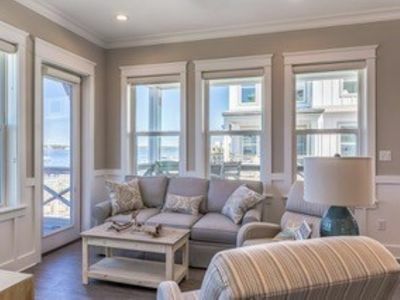 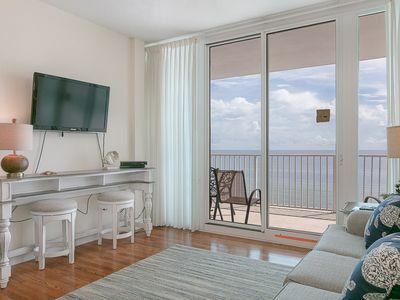 Edgewater West 84 — Oceanfront Condo steps from the beach! 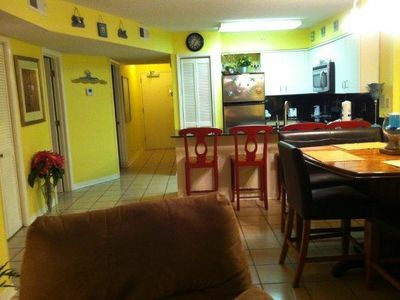 Beachview and close to beach and pool! 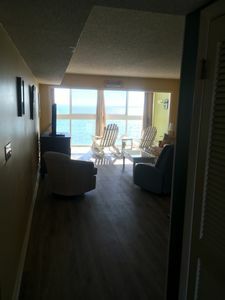 Stunning Beachfront Condo with Upgrades Throughout! 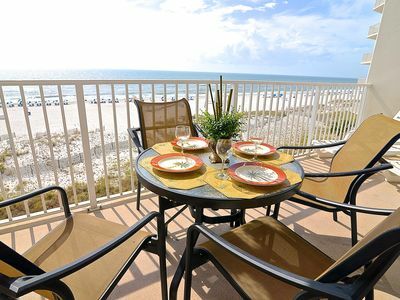 Enjoy Spectacular Views from Your Private Balcony! 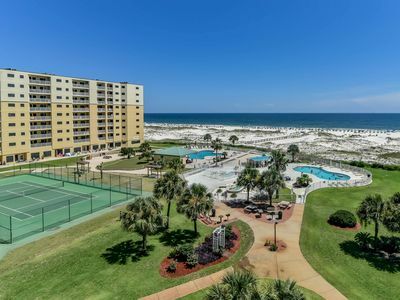 WATER FRONT! 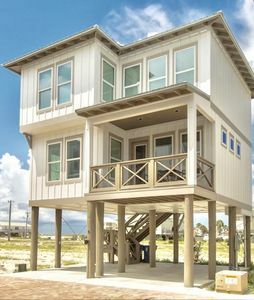 Beach Access! 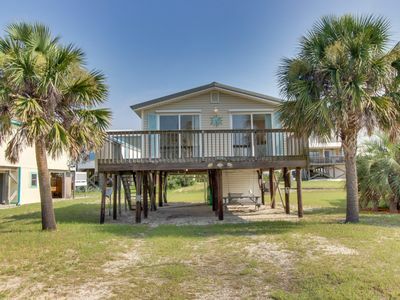 Private Boat Dock!